The Dreadnaught Factor for Intellivision - Game Cartridge Only - Tested & Works! The Dreadnaught Factor (Intellivision, 1983) Cartridge Only - Tested & Works! 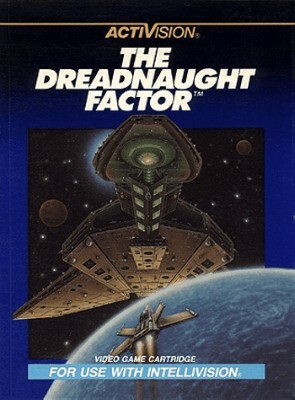 The Dreadnaught Factor (Intellivision) - Cleaned and Tested - Works Great!